As it happens, Tanroh Ishida is a rather fantastic actor, and even had a small part in 47 Ronin (which I recently reviewed) along with Hiroyuki Sanada, who is also in The Railway Man. 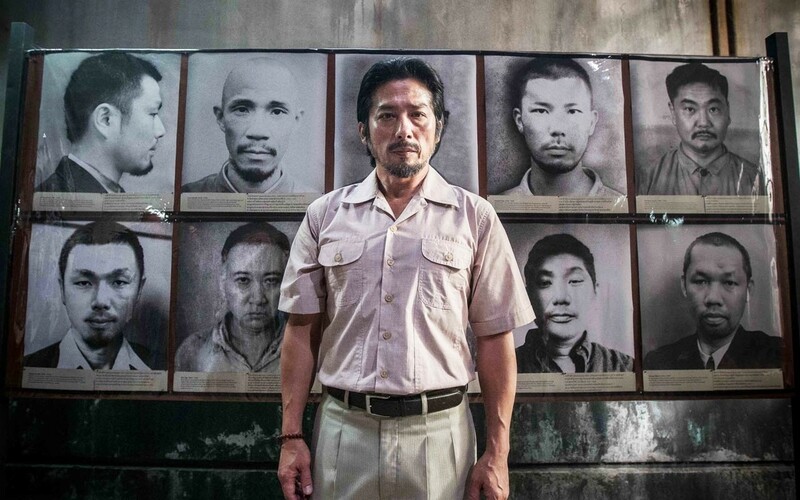 Ishida’s role in The Railway Man is rather more significant than his previous roles, and I thought he was outstanding. 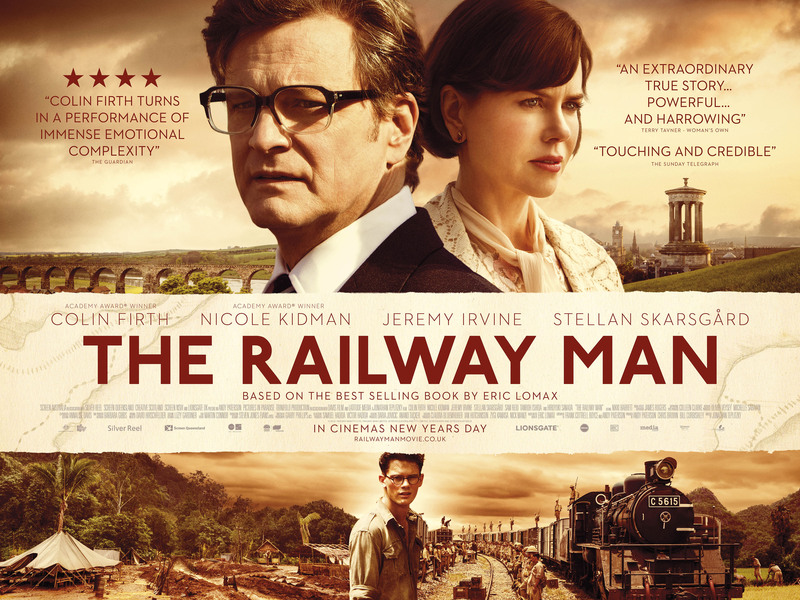 The Railway Man is the true story of Eric Lomax (played by Colin Firth and Jeremy Irvine), a British soldier captured by the Japanese during World War II. As a prisoner, Lomax is forced to work on the Thailand-Burma Railway (known as the ‘Death Railway’) under gruelling conditions, and is brutally tortured by the Japanese. One man in particular, Takashi Nagase (played by Hiroyuki Sanada and Tanroh Ishida), is Lomax’s main torturer, and haunts Lomax throughout his life until, prompted by his wife Patti (played by Nicole Kidman) and a friend from the army, he finally decides to seek closure. 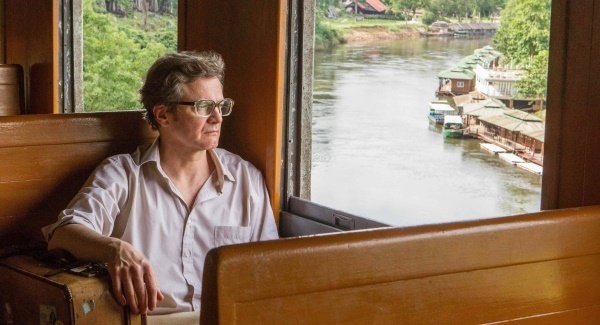 To be honest I don’t know an awful lot about this period of history, and had never heard of the Thailand-Burma Railway before, but I found this story fascinating. I know terrible things happened during the war, but I didn’t really know the extent of the torture that went on. Eric Lomax was a signals officer, and was only 21 when he was captured by the Japanese after the fall of Singapore. Working on the Thailand-Burma Railway was more than just hard labour; the men were starved, beaten, and much worse. Ironically, Lomax had been a train and railway enthusiast since he was a child. Despite surviving, Lomax, like many others, didn’t speak about these times for decades afterwards. He suffered severe trauma, affecting his relationship with his wife. In the film he imagines himself back in the jungle with the young Nagase, always being dragged back into a dark room to be tortured. Eric Lomax was a remarkable man. Not only did he endure extreme torture, he was able to forgive the man who tortured him. Once he saw that Nagase was truly sorry, the only possible next step was forgiveness. 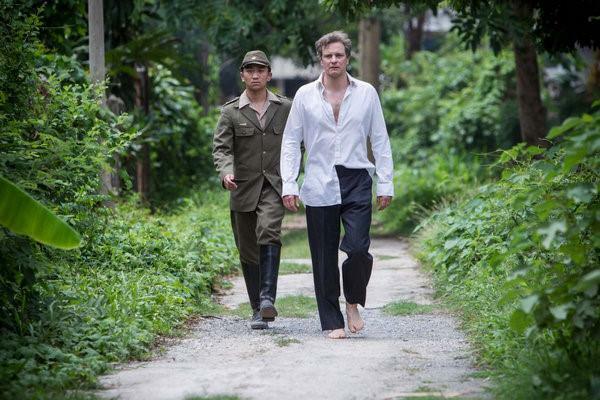 The scenes between Firth and Sanada were powerful and moving. In a way, it was hard to believe that it’s a true story. Nagase shows none of the samurai spirit so often associated with Japanese characters in films – instead he is quite cowardly, managing to escape his own death with a lie, and hiding behind the guise of an interpreter. Nagase tells Lomax he should have taken his own life rather than allowing himself to be captured, but in a way Nagase should have too. He certainly didn’t do anything honourable in his younger years. 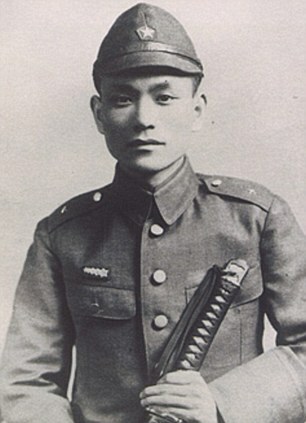 The real Takashi Nagase (永瀬 隆), born in 1918 in Kurashiki (倉敷), financed a Buddhist temple to atone for his actions during the war and became a Buddhist priest. After many years, Nagase and Lomax met again and made peace with one another, which is remarkable given what happened. Nagase died in June 2011, and Lomax died in October 2012, shortly after filming of The Railway Man had finished. The film is based on Lomax’s memoir, which he actually started writing whilst still incarcerated. 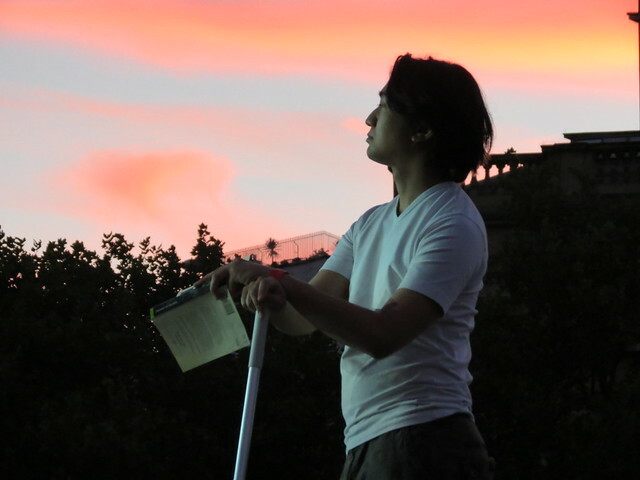 Nagase also wrote a memoir, Crosses and Tigers. Both books are now on my reading list! Looks interesting with a good story and strong cast. I always enjoy seeing Japanese actors in Hollywood or British films. Yes, it’s sad, but I think it’s important to know what happened. Do watch it when you get the chance. Yes, I’m planning to read those books now, too. Fascinating stuff.